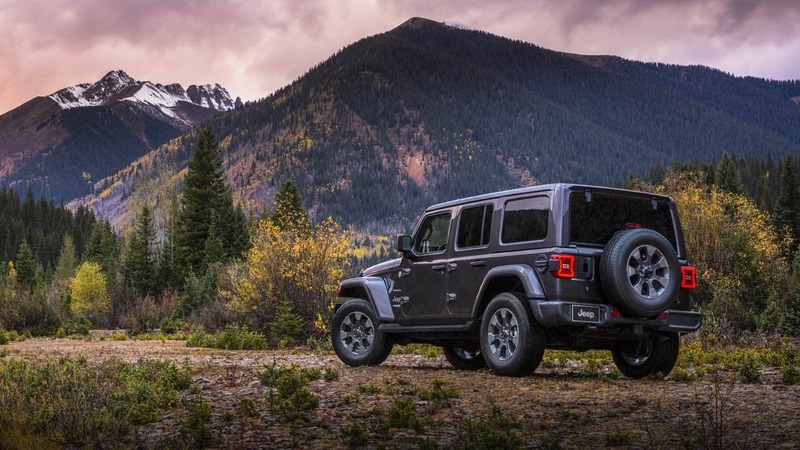 With more than seventy years of 4x4 expertise and all the off-road mastery that brings with it, the 2019 Jeep Wrangler is easily one of the most capable and most recognizable vehicles currently in production. The Wrangler features a lightweight but still strong build, a fuel-efficient but still powerful powertrain, and an adventurous but still safety-conscious design that all come together to make sure the Wrangler is more than prepared to not only burn rubber but smash its way through the underbrush on the way to that next great thrill. 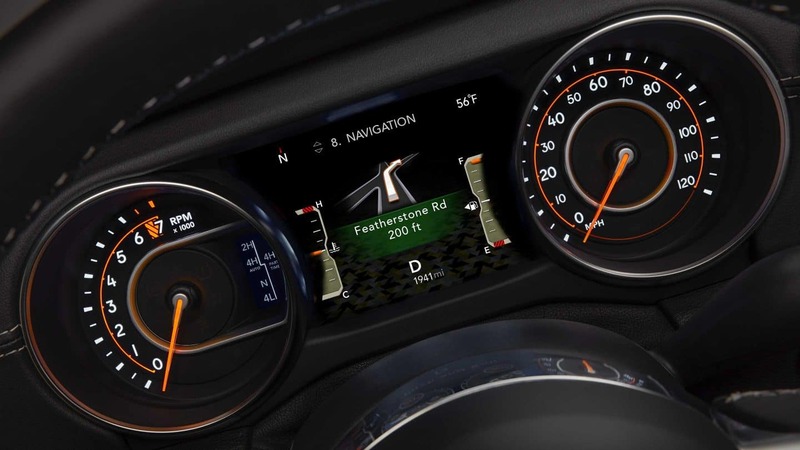 New for 2019 are adaptive cruise control and forward collision warning features added to the Advanced Safety Group package as well as an exterior Bikini paint option. How powerful is the Wrangler? 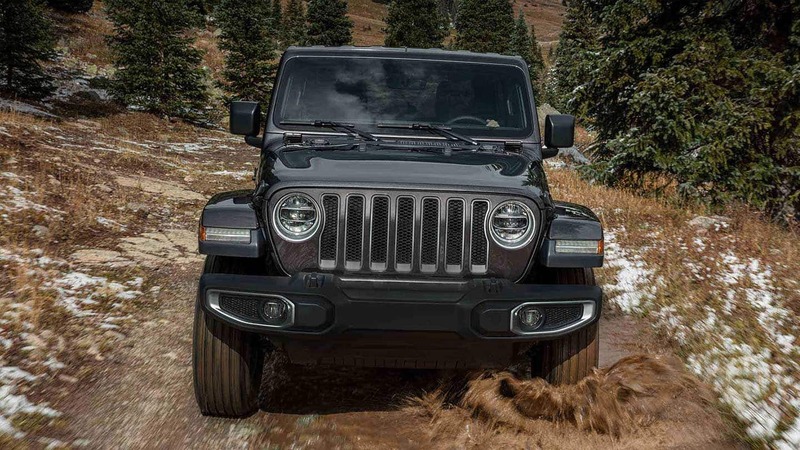 With a 3.6-liter Pentastar V6 engine as standard equipment, the 2019 Jeep Wrangler is able to maintain 285 horsepower and 260 pound-feet of torque. 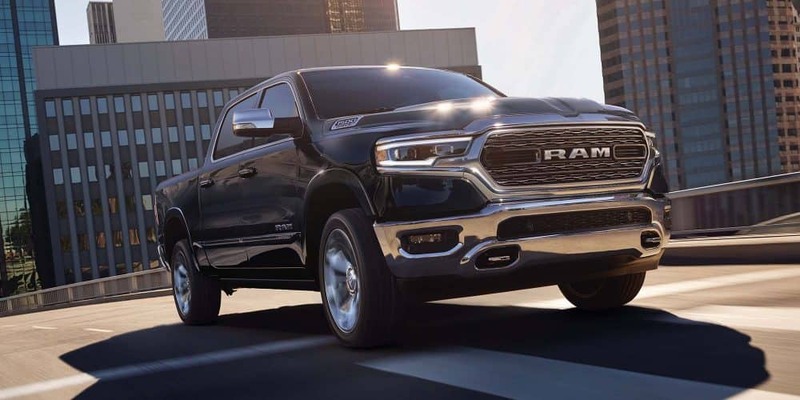 For a different kind of kick you can also choose to go for the 2-liter turbocharged four-cylinder inline engine with eTorque for 270 horsepower and 295 pound-feet of torque. Six-speed manual transmission is standard, but there is an option for an eight-speed automatic transmission if you so desire. Further enhancing the Wrangler's abilities are electronic lockers, a body-on-frame design, solid axles, and a five-link suspension system for both the front and rear. Boosts for the Wrangler's handling include Dana front and rear axles, NV241 2-speed transfer case, and an optional Trac-Lok limited slip rear differential. How is the Wrangler designed? 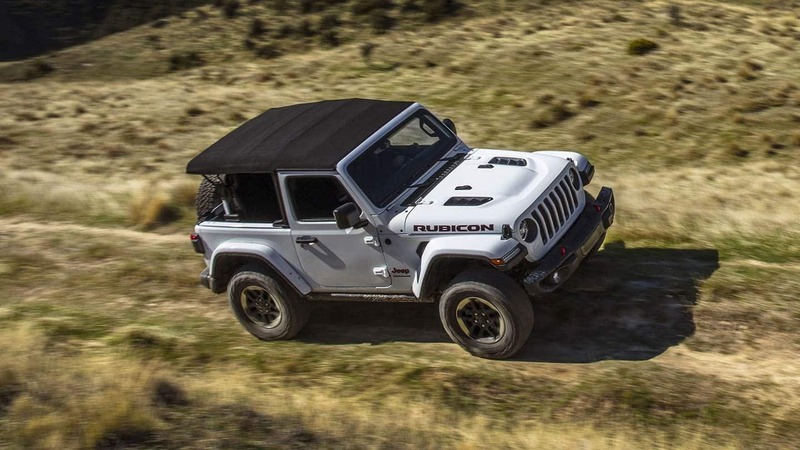 With aluminum fenders, hinges, windshield frame, hood, and doors, the 2019 Jeep Wrangler gets a boost in fuel economy thanks to its high-strength but lightweight design. 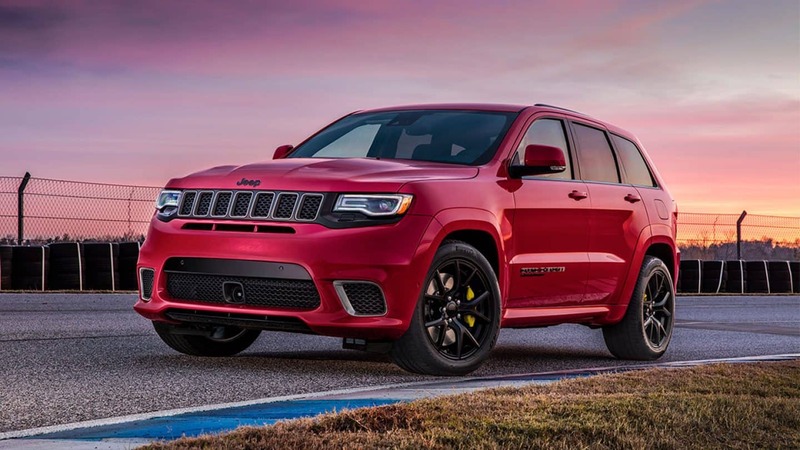 Taking that into account and adding the Wrangler's 27.8-degree breakover angle, best-in-class 44-degree approach angle, 10.9 inches of ground clearance, and 37-degree departure angle leaves you with a Jeep that's not afraid to go anywhere or do anything once you get there. 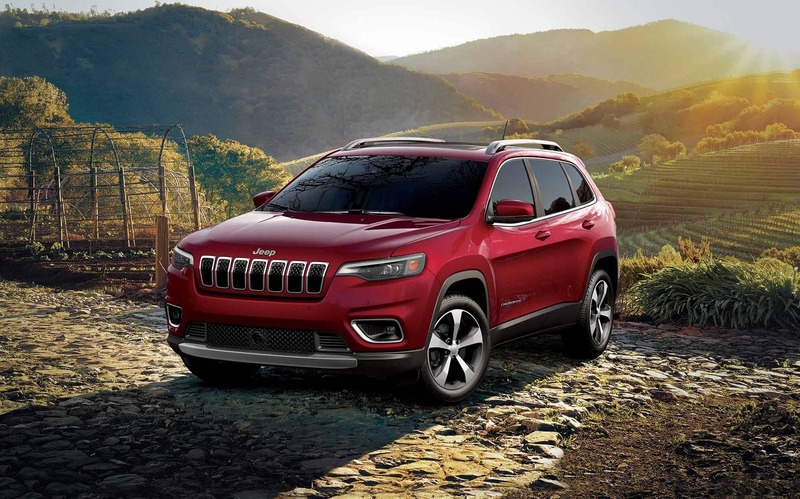 With the option of choosing between two- and four-door models and a selection of trims, your Wrangler will always be the vehicle that's the best for you. The most basic trim, the Sport, may be the simplest of this model, but it starts things off better equipped than you'd imagine with features like its driver information display, fold-down windshield, tow hooks, 17-inch steel wheels, adjustable driver's seat, cruise control, skid plates, folding rear seats, and fog lights. One step higher is the Sport S trim, gaining automatic headlights, remote locking and unlocking, a leather-wrapped steering wheel, alloy wheels, and power heated mirrors on top of the Sport's features. The middle of the pack trim level is the Sahara. While only available in the four-door configuration, the Sahara gains a 115-volt outlet, satellite radio, enlarged driver display, 18-inch alloy wheels, smartphone integration, and automatic climate control. Taking the Sahara and adding more is the Moab trim with LED exterior lighting, full-time four-wheel drive system, premium leather upholstery, Alpine audio system, rock rails, limited-slip differential, keyless entry, auto-dimming rearview mirror, and steel front bumper. Lastly is the Rubicon, the Wrangler's most off-road-ready trim, which takes the Sport and specializes it with 4.10 axle gearing, electronically disconnecting front roll bar, M220 rear axle, 17-inch alloy wheels, 4.0-to-1 low range gearing, and rock rails. The road isn't always the safest place, and the off-road isn't always either. 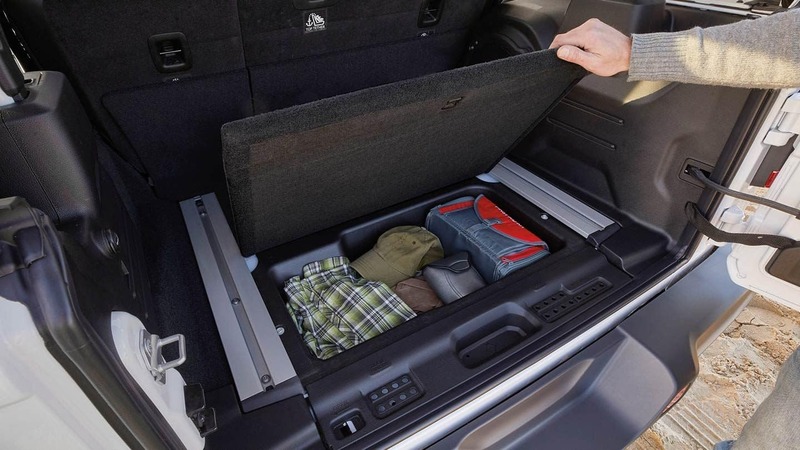 That's why the 2019 Jeep Wrangler comes with safety features waiting in the ready to ensure that every second you spend behind the wheel is just as safe as can be while not taking away from all the fun you're going to have in your Wrangler. A few of the Wrangler's over seventy-five available safety features include Hill-start Assist, trailer-sway control, rear parking sensors, brake traction control, electronic roll mitigation, blind-spot monitoring, and electronic stability control. 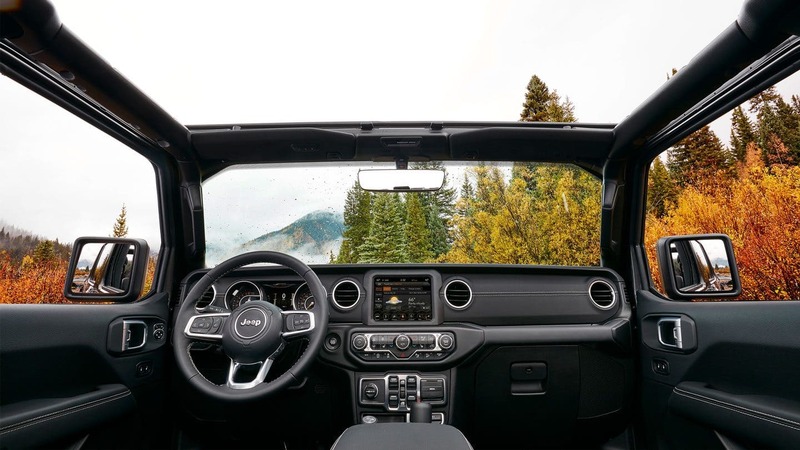 Augmenting its capabilities with design and trim options, offering precise power and handling, and incorporating safety features that aren't at the expense of adventure, the 2019 Jeep Wrangler has all the makings of a vehicle ready to get out into the world. But it's missing one important thing, you. 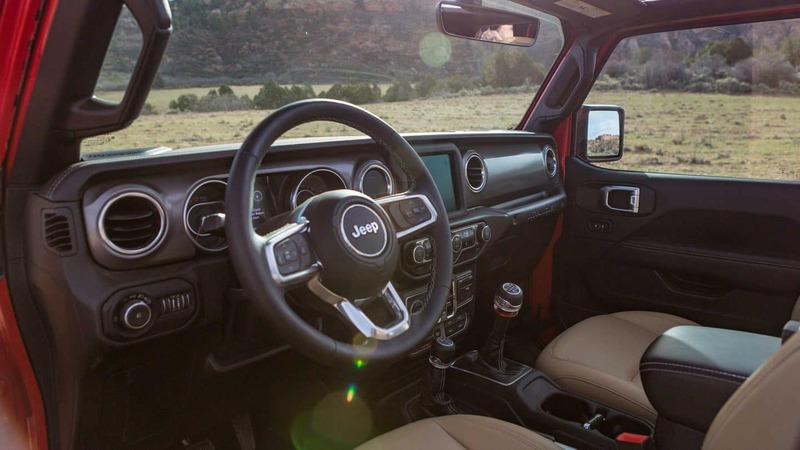 If you're ready to get behind the wheel and take off for sights unseen, the contact us to learn more about the Wrangler today.